Remote control Windows, Mac, and Linux computers with TeamViewer within seconds. Providing spontaneous support for friends and family or accessing applications on your home computer while on the go, TeamViewer allows you to accomplish all this from your Windows Phone. 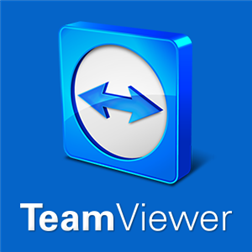 Find out why more than 100 million users put their trust in TeamViewer!